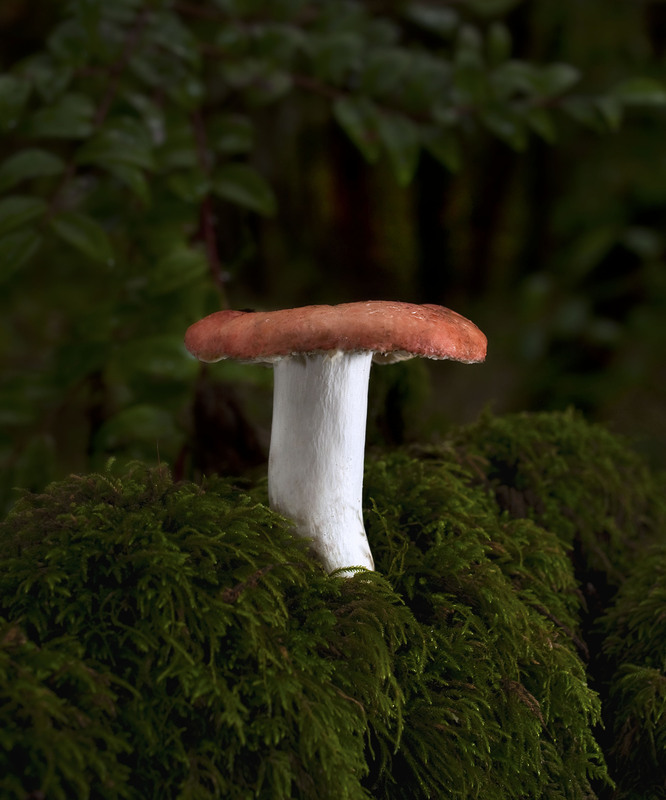 This beautiful Russula was photographed by Justin Ciccone during a nice rainy hike at Nisene Marks park on November 19, 2014. Happy Holidays! This beautiful mushroom was found in Terry's backyard. Phil Carpenter pegs it as being in the Coprinopsis lagopus group. 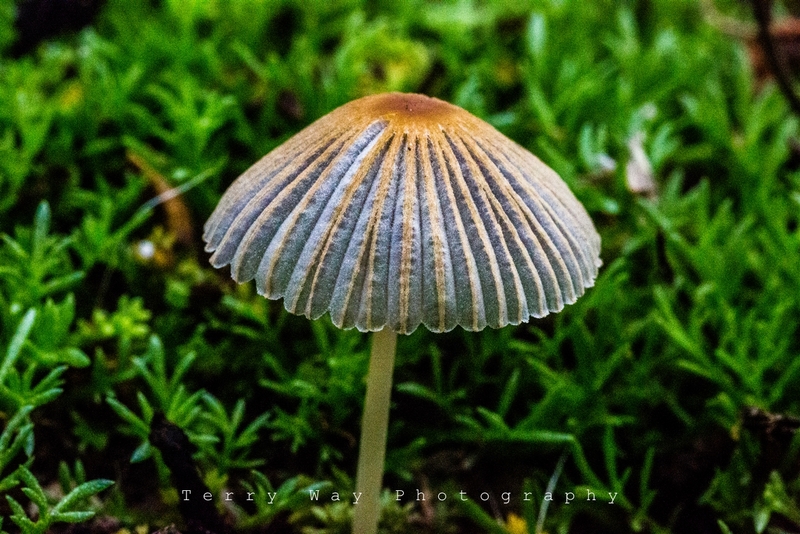 One of the Inky Caps, this exquisite and evanescent member of the Psathyrellaceae family is a feast for the eyes. Not for the table, though: this tiny mushroom is considered inedible. This photo comes to us from Kathy Welch who snapped this image while lying under the branch. She says it (Polyporus arcularius) was growing near a monistary in Tibet... a magical place! Steve Olson, the photographer says: "I found 2 separate fruitings of this "unknown to me" variety. I feel like I should know what this is but can't come up with it. I'll be bummed if it happens to be a tasty edible!" Phil says, "It's a Pholiota, in the aurivella group." Mushrooms Demystified by David Arora says that as far as eating goes, it is to be avoided. Found these little Birch Boletes in a neighbors wooded yard. I would love to pick and dry these little fellas but not sure if they've been spayed, fertilized, etc. Too bad……they look delicious!